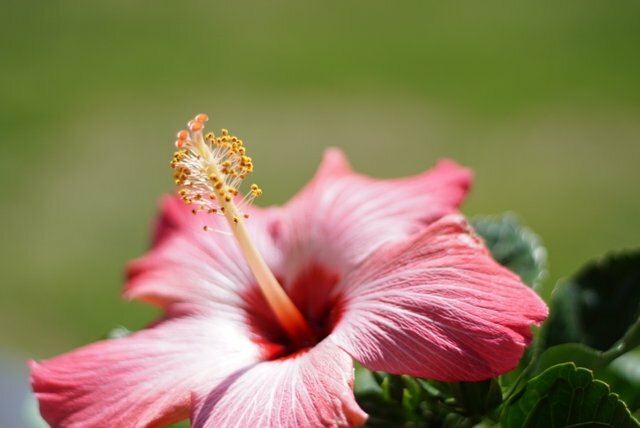 The hibiscus is a spectacular flower, look at that character, the color, just awesome. I love that flower. I hope you and yours are doing well! Congratulations @jed78! You have received a personal award!